The Landelijke Huisartsen Vereniging (LHV) has a leading role in developing a vision of what GP care should be in the Netherlands. With its headquarters based in the Domus Medica in Utrecht, the LHV represents the interests of almost 11,000 GPs in the Netherlands, supporting them its members individually and collectively. 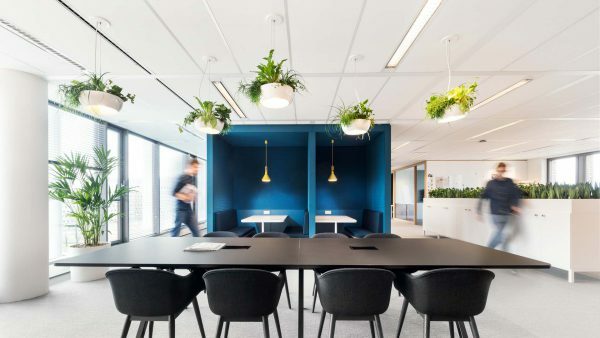 LHV were aiming to transform their work processes from a traditional workplace concept to an Activity Based Working system. 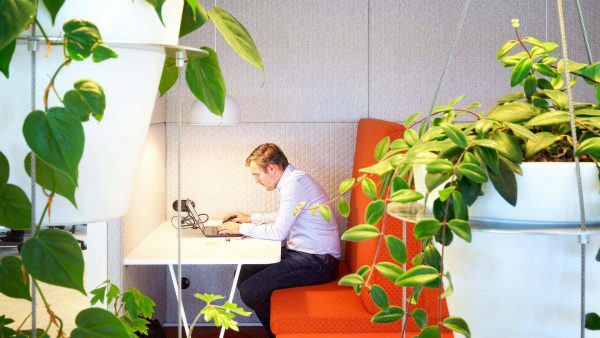 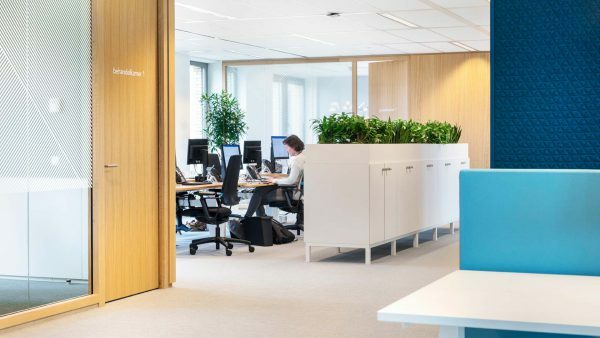 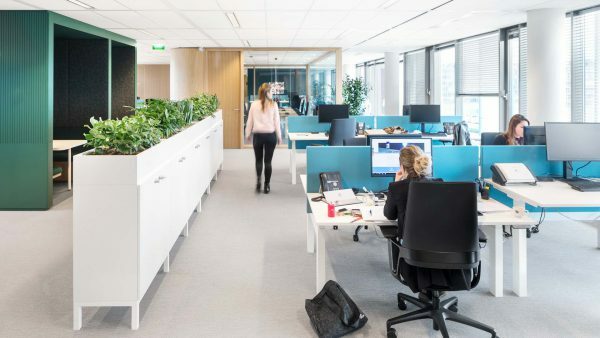 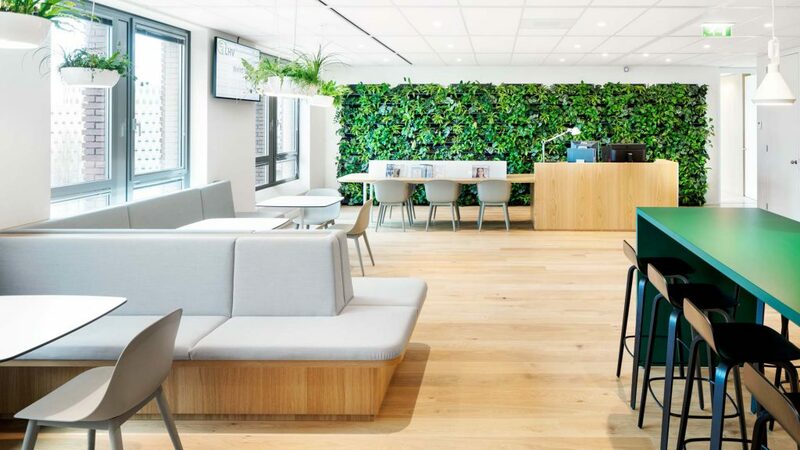 Hollandse Nieuwe guided LHV through this transition, moving them from a traditional cubicle / cell based workplace to an activity-related work environment where employees no longer have fixed workplaces and are able to work where best suits their current needs. 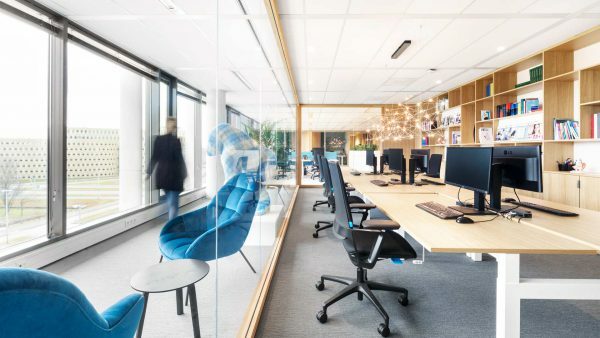 Supporting the change management process with open floors and new workplace typologies was key to the success of the project. 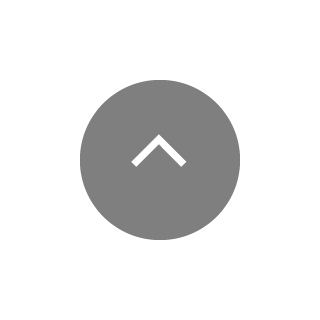 The starting point for the design was the creation of a light, open space, as we wanted to create a workspace that was connected to the outside world. 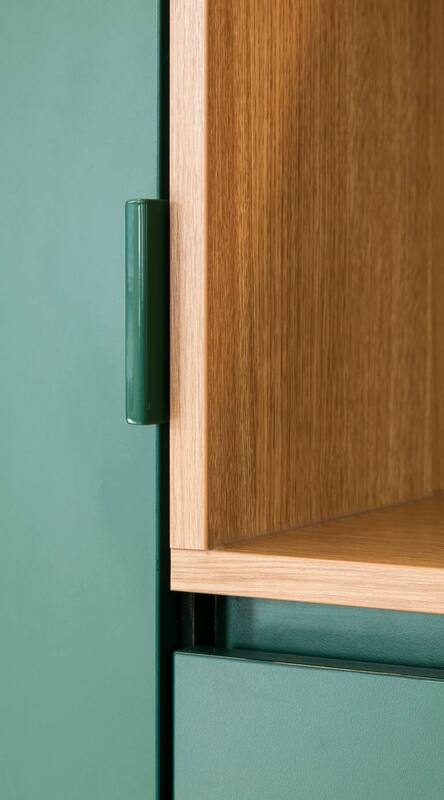 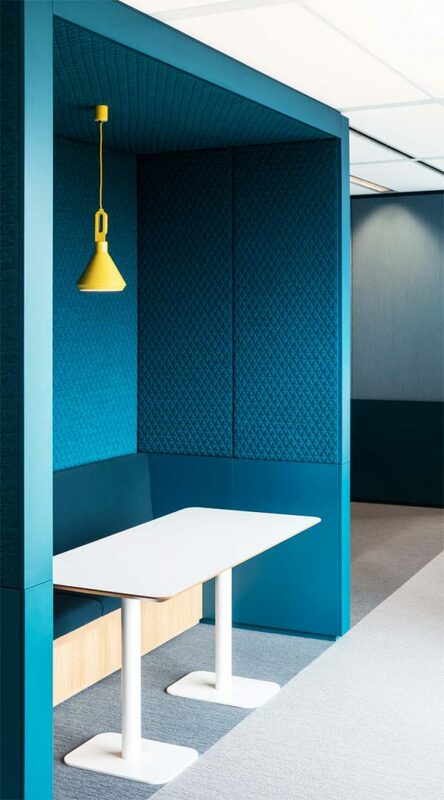 The interior itself is characterized by a consideration for acoustic and visual privacy. 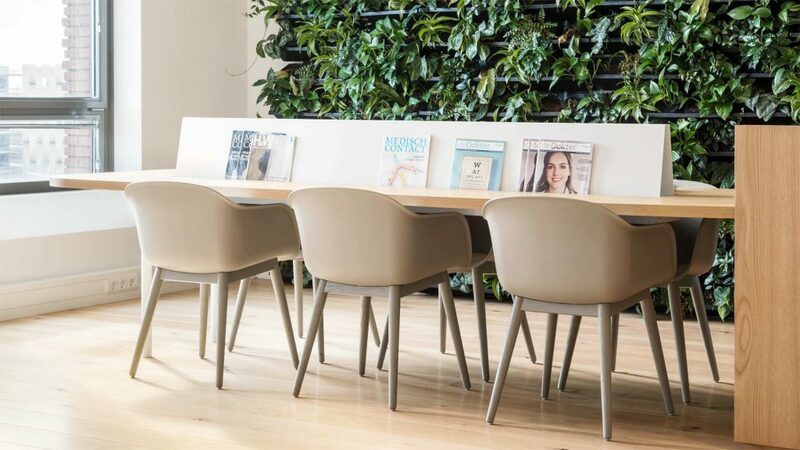 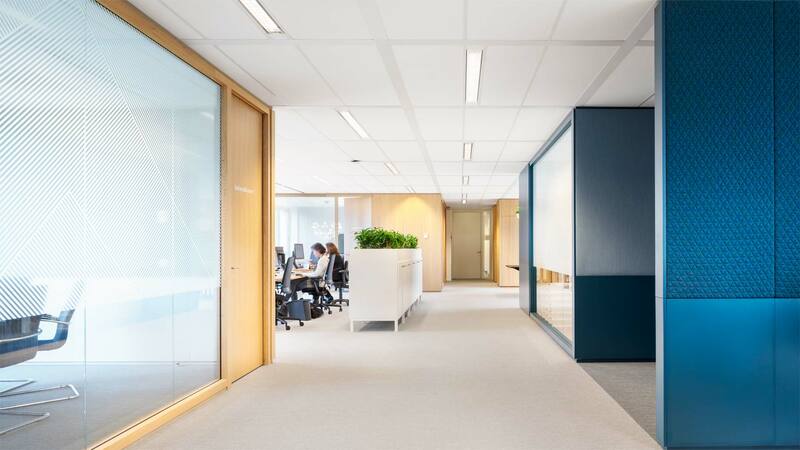 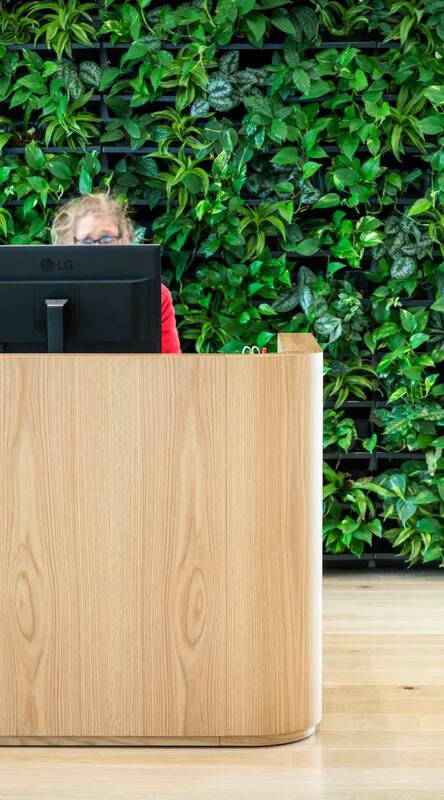 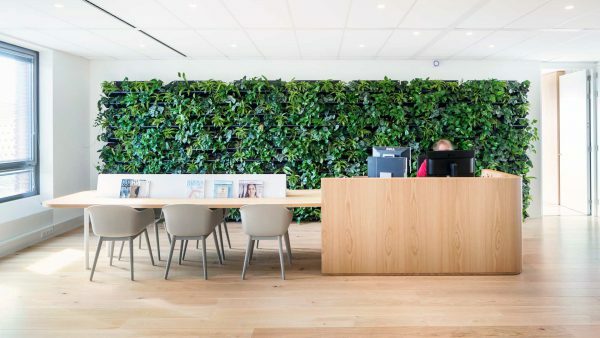 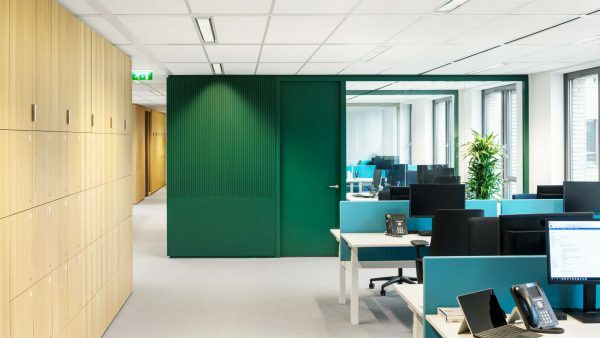 Gone are the old long, endless corridors, replaced by a healthy interior full of green vegetation, high-quality sustainable materials, and well considered acoustic properties. 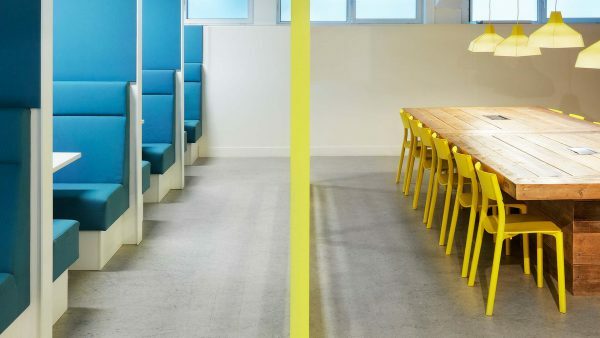 An additional aspect to the design was the reuse of as much existing furniture as possible within the new workspace and the creative re-use of existing materials, which also received a new lease of life throughout the new environment.